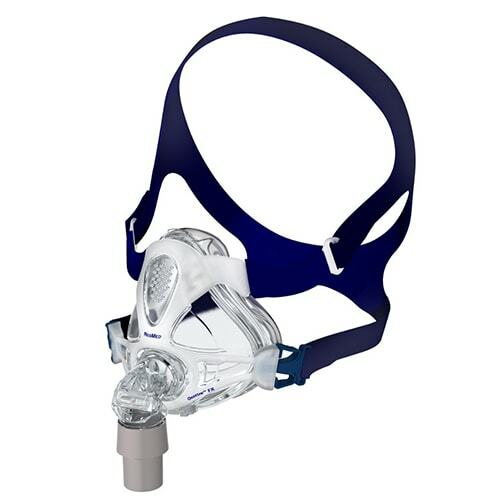 The S9 AutoSet responds to flow limitation to pre-emptively treat apnoea events and prevent more serious, subsequent events from occurring. 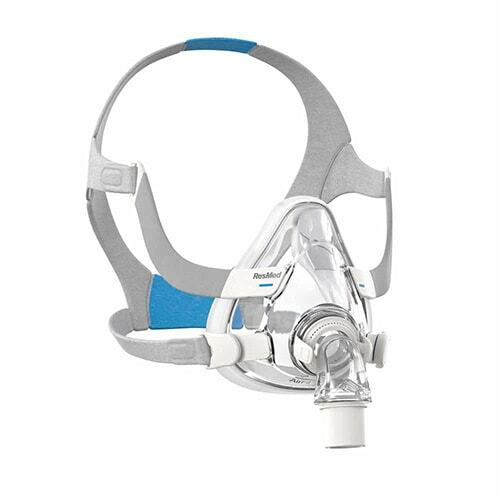 Using ResMed’s enhanced AutoSet technology, it automatically adjusts breath by breath, as a patients respiratory needs change – hourly, nightly and from season to season – to deliver the lowest therapeutic pressure. As a result, the AutoSet algorithm has been clinically proven to increase patient comfort and compliance. 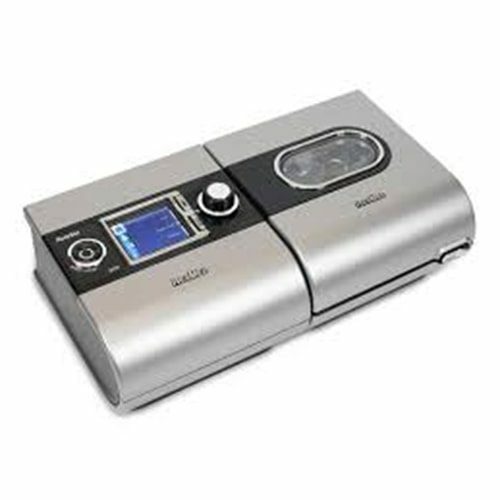 1) the comfort of climate control 2)Intuitive design 3)The CSA detection feature differentiates between obstructive and central apneas so you can be confident that your patient is receiving appropriate therapy and pressure. 4)Detailed data options allow you to monitor therapy progress to ensure any issues are detected and addressed early, helping you deliver quality patient care. 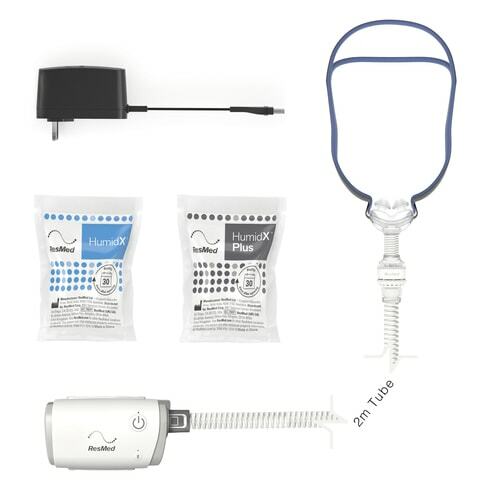 5)Easy-Breathe technology delivers air in a smooth waveform that intelligently follows the patient’s natural breathing pattern, helping to provide a more comfortable therapy experience. 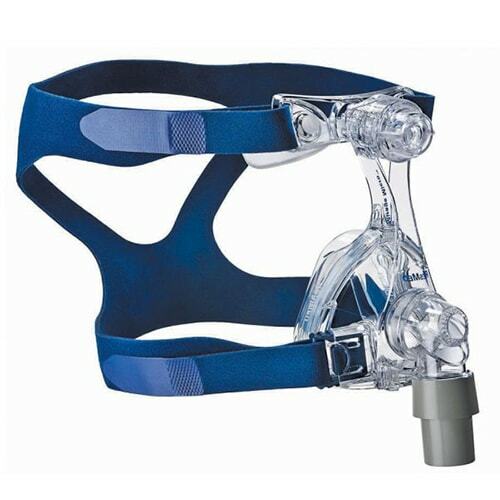 6) The Easy-Breathe motor allows for a peaceful environment for the patient and bed partner.